Getting ready to lounge in bed and actually work for my money, lol. It’s time to edit pictures! And hopefully get some additional blog work done while I’m on my computer. 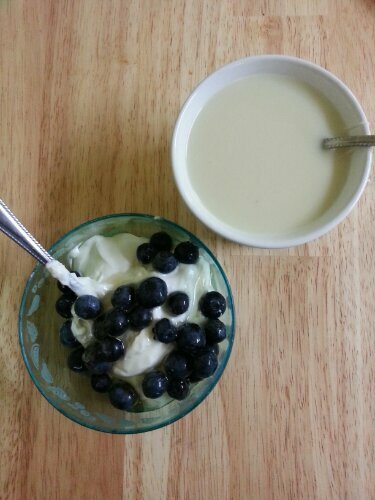 So tonight I’m going to snack on some plain greek yogurt (which I will soon start making myself), with some blueberries and honey. Oh, and a green tea with milk & stevia. Hope you’re all having a relaxing evening too!